Geospatial software solutions company CARIS announced the launch of two new products: the SIPS engine for side scan sonar processing and Limits and Boundaries Module. 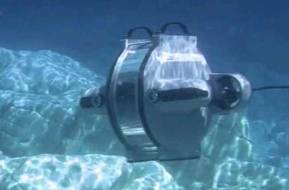 Both products will be on display and available for demonstration at Oceanology International 2014, March 11-13 in London. 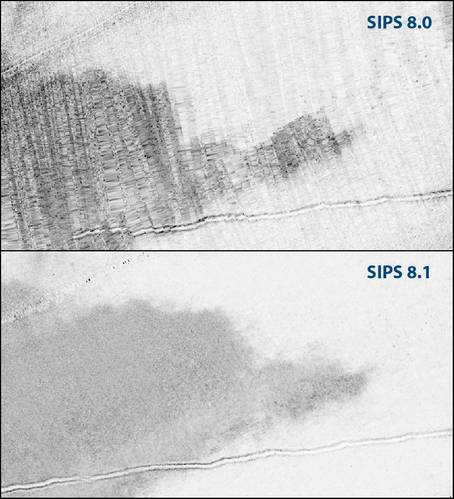 CARIS launched its new SIPS engine for side scan sonar processing in HIPS and SIPS 8.1. According to the manufacturer, the latest release of the hydrographic data processing system, which offers a single solution for bathymetry, seafloor imagery and water column data processing, includes improvements to the SIPS processing engine for side scan sonar data. The new SIPS engine has an improved user interface that allows the user to immediately see the enhancements that are done to the side scan image, CARIS said. The processing time of the final end product, the side scan mosaic, is reduced with the new SIPS engine. 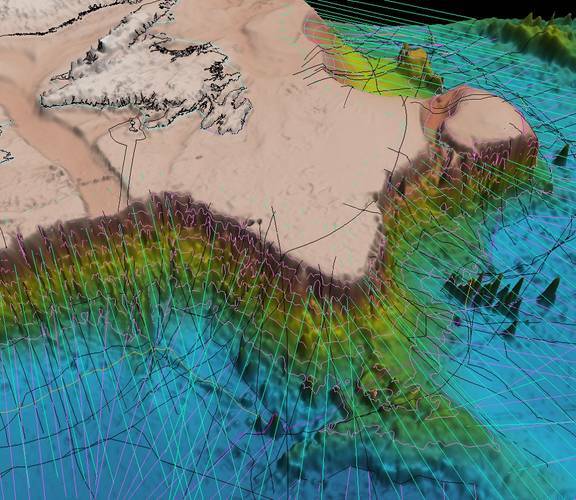 The produced mosaic can be draped on top of bathymetry in state of the art 3D visualization, or be used in other CARIS Ping-to-Chart software such as Bathy DataBASE and BASE Editor for further processing. CARIS, a leader in the development of marine GIS software, announces it will launch its Limits and Boundaries Module as an add-in to the CARIS Bathy DataBASE software at Oceanology International 2014. The Limits and Boundaries Module is the next generation of the CARIS LOTS software and is comprised of a geodetic tool box specially designed for calculating marine limits and boundaries.